Joe an Anthony Russo, the directors behind many of the Marvel Cinematic most iconic films, has just gained creative control of some of films most important properties. Deadline reports that the Avengers: Endgame directors have made, though the AGBO films banner, that will make them the “spiritual creative architects of iconic properties in the MGM library.” This non-exclusive deal would have the brothers co-developing, co-producing, and co-financing a slew of upcoming films. Perhaps most interesting to genre fans, is this deal will also have the brothers “creatively steer the refurbishment of the classic library titles,” according to Deadline. A live-action/animation hybrid film based on The Rats of NIMH, originally adapted for the screen by iconic animator Don Bluth. The new film is slated to be directed by James Madigan with AGBO overseeing the process. 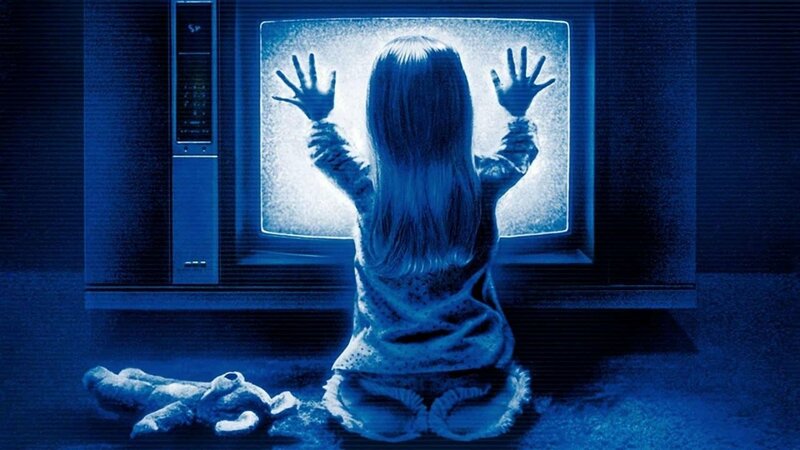 And for horror fans, Poltergeist is also looking to get the remake treatment, again. It has been reported that the Russo Brothers were lured into this overall deal by the potential of remaking titles ranging from The Pink Panther to Poltergeist and It’s a Mad Mad Mad Mad World. Although little is known, or even announced at this time, it would be an interesting move on AGBO’s part. With the past remake only released in 2015, it may be a bit too soon to revisit that property. While many of these projects are a ways off, the Russo Brothers latest film Avengers: Endgame hits cinemas this month on April 26, and fans have already been snatching up tickets to see the end of this epic stage of the Marvel Cinematic Universe.